Our domestic programs are run almost entirely by our LtN Ambassadors. Young people who have a passion and love for sport and service. These young leaders embody our mission and volunteer their time to use the sport we love to make a difference in their local community. At the same time their work in the US helps foster the growth of our international programs. If you’d like to become an LtN Ambassador and start a club in your community. Visit the LtN Ambassadors page. In June 2011, LtN began a pilot program with the Boys and Girls Club of Central Virginia to provide a lacrosse clinic for two weeks. As a result of the St. Anne’s Belfield School equipment drive, we had enough sticks for everyone to participate. The clinic was led by eight former and current players and the children learned the basics of cradling, ground ball pick-ups, throwing and catching. Due to the success of that initial program, we provided a clinic during spring break of April 2012, and since then we have held week-long camps during June as well as a league for the month of July. In addition to coaching lacrosse, there is a emphasis on the importance of good nutrition, and important life skills that will help them in all facets of life. What is most heartwarming is the growth of self-confidence in quite a few of the kids who had greater challenges than others. These challenges were both emotional and physical. We look forward to watching these kids flourish and perhaps one day, be part of a coaching team. 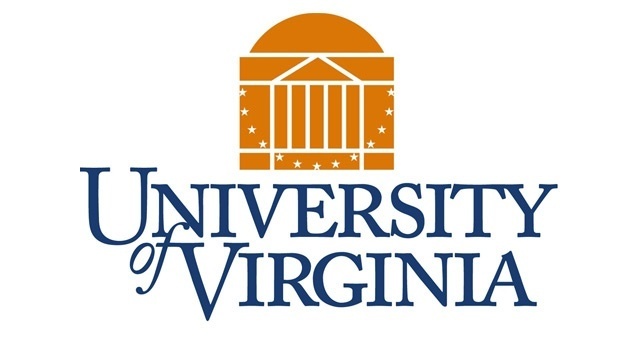 With the help of the LtN Club at the University of Virginia, we now offer the program year-round. LtN programs in Charlottesville take place for 4 weeks in the fall, spring, winter, and summer. Exact dates for 2019 to be determined soon! Email us if you are interested in volunteering in LtN Programs in Charlottesville.